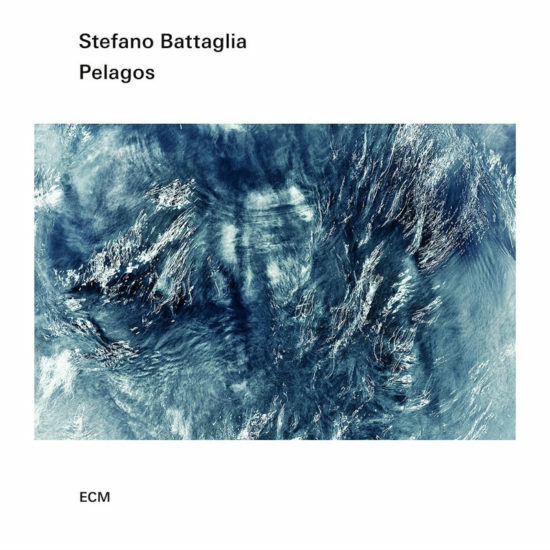 Pelagos, the seventh recording by Stefano Battaglia for ECM, is his best. That is a bold claim, given that Battaglia’s ECM discography is one of the permanent bodies of piano work in the new millennium. But Pelagos is an achievement of extraordinary depth, realized through an extraordinary range of artistic means. 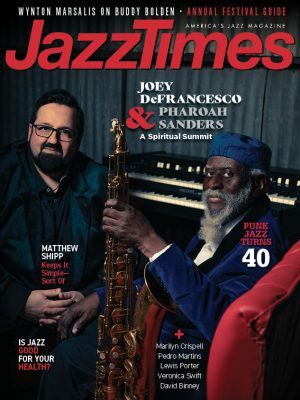 It was made in two solo sessions on the same day at the Fazioli Concert Hall in Sacile, Italy, one “behind closed doors” and one live in concert. There are five Battaglia compositions, 11 improvisations and an Arabic traditional song. Tracks from the sessions are intermixed on two CDs. Applause at the live concert has been cut out. It sounds like one seamless performance. Pelagos has a theme: “the suffering countries of the Mediterranean and Balkan areas.” Battaglia spent the two days before the recording in a monastery, “meditating upon the meaning of migration [every kind of migration].” “Lampedusa” is named for an Italian island in the Mediterranean where many boats of refugees from Libya have landed. Some boats have sunk on the way. It is an improvised piece of devastating sadness. Crushed notes, in pairs, become slowly louder, in protest or simply in pain. “Horgos e Roszke,” named for towns on the Hungary-Serbia border, is an improvised requiem of quiet cries, for the asylum seekers turned back there. “Exilium” (Latin for “exile”) and “Destino” (Italian for “destiny”) are founded on a few dark repeating left-hand chords like knells of finality, from which Battaglia’s right hand seeks release in markings upon silence, in isolated notes that gather to bare melodies. Battaglia’s music transcends its theme. Its universality creates its power. We are all exiles from something or somewhere. We are all asylum seekers. Preview, buy or download songs from the album Pelagos by Stefano Battaglia on iTunes.